We provide inspections as either a third party inspection agency or on behalf of customers. 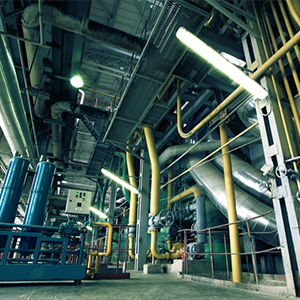 Utilizing our many years of accumulated engineering inspection know-how, our Industrial Inspection support services offer tangible results in response to customer requests. 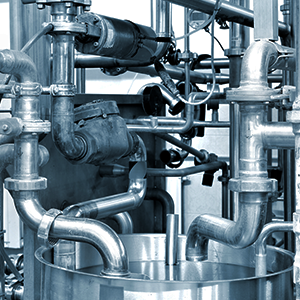 These services cover all kinds of mechanical, electrical and instrumentation facilities from large industrial plants, to single part items such as valves, instrumentation equipment, etc. 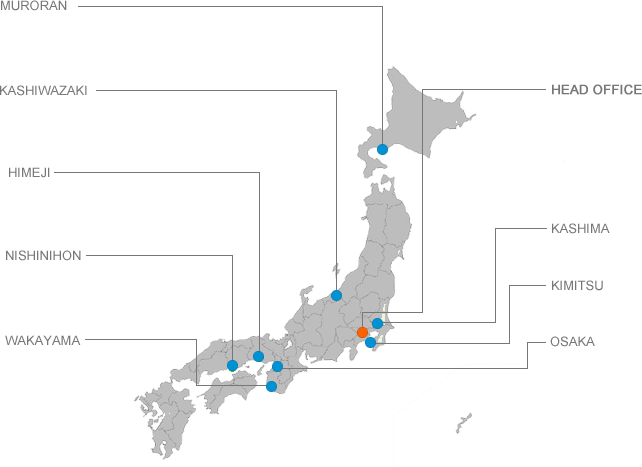 We respond quickly and effectively throughout Japan and in many areas around the world, sending local inspectors through our network with overseas inspection agencies, or dispatching Japanese inspectors directly from our company. 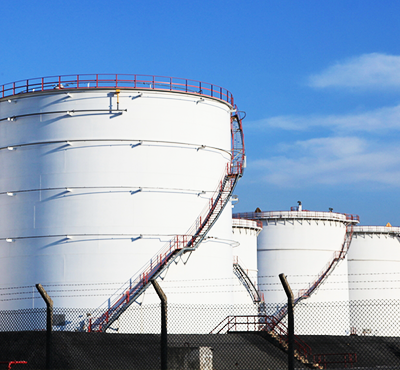 We deploy engineers who are familiar with the inspection, quality control and field expediting of plant facilities in accordance with the applicable regulations, standards and customer requirements. 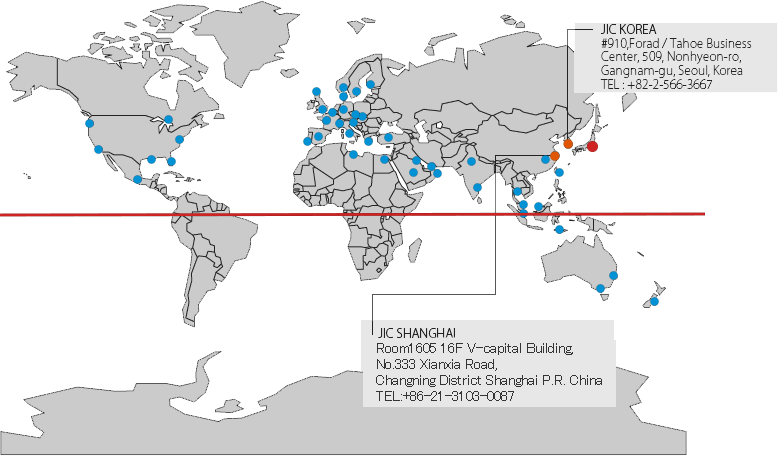 The site maybe to both domestic and overseas fabrication and construction sites. They provide precise, high quality technical services including advice in all matters of fabrication such as welding technique, non-destructive testing, surface treatment, etc. Semiconductors / liquid crystal / PC-boards, etc. We employ many technical staff with rich experience cultivated in various fields of engineering, including design, development, manufacturing and construction. We perform the most appropriate, equipment specific, inspection in accordance with the applicable regulations, standards and customer requirements. We provide appropriate and timely support for the inspection, quality control, process and progress control from the beginning of processing the materials to the completion of mechanical, electrical and instrumentation of the equipment. Piping for applications such as, OCTG and line pipes used for drilling and transportation of petroleum and natural gas, steel pipes and tubes for heat-exchangers, are required to be made according to exacting standards. They are manufactured in accordance with the applicable standards and customer specifications requiring stringent control of visual and dimensional characteristics, material composition, soundness of mother and weld metal, strength and impact toughness, corrosion resistance and threaded connections. Depending on our customer’s needs, we provide various levels of witnessed inspection services being the eyes and ears for our customers. 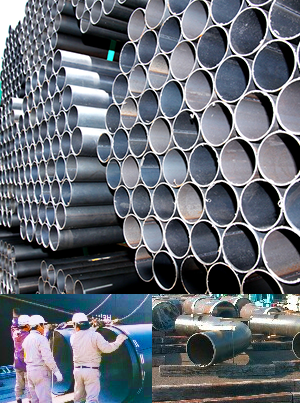 Seamless steel pipes, electric resistance welded steel pipes, UOE steel pipes, roll bending steel pipes, clad steel pipes, high frequency induction bended steel pipes, etc.